Give us a call and we’ll gladly take you on a tour of Mountain View Ranch and Stables. 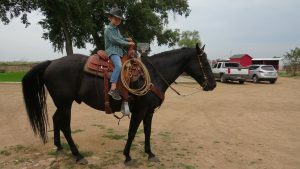 We’ll show you around so that you can see for yourself all the great boarding options and decide which one would be best for you and your horse. You’ll be able to see our riding facilities, round pens, and indoor and outdoor arenas. We’ll introduce you to our trainers if they are here too. You’ll be able to see for yourself the amazing facility, the attention to detail and the warm and welcoming environment we provide.